Le 13ième Rouge et Or . 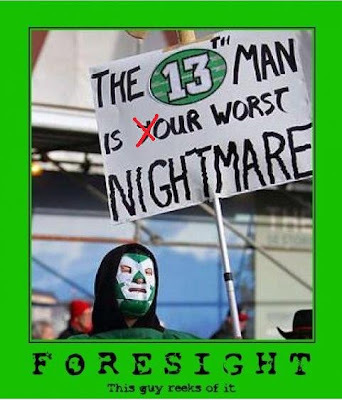 : The 13th man ....of the Saskatchewan Roughrider...! The 13th man ....of the Saskatchewan Roughrider...!